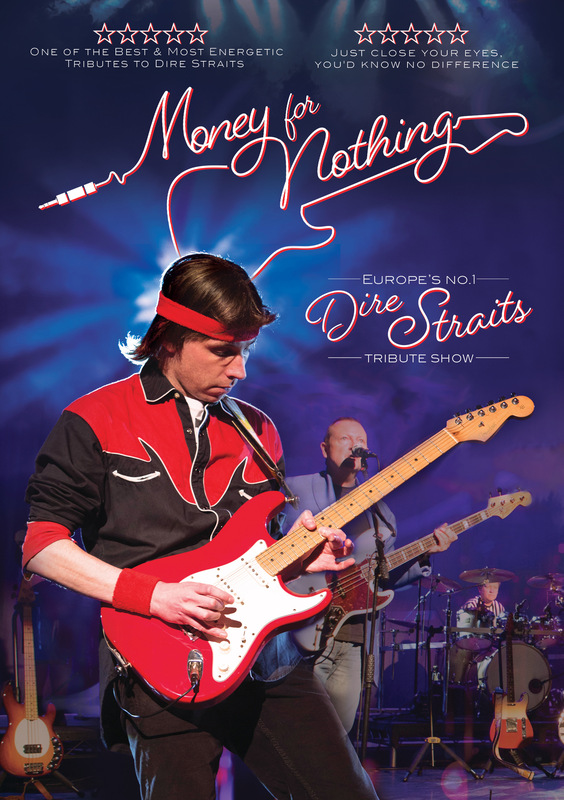 Money For Nothing is a tribute to the Dire Straits like no other before. 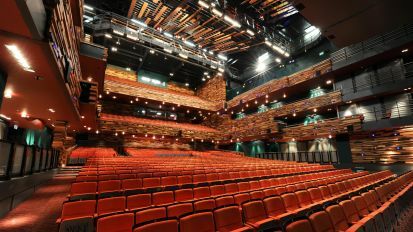 Prepare to be captivated by the authentic sounds of one of the most successful rock bands of all time. Money For Nothing is a show of the highest quality. 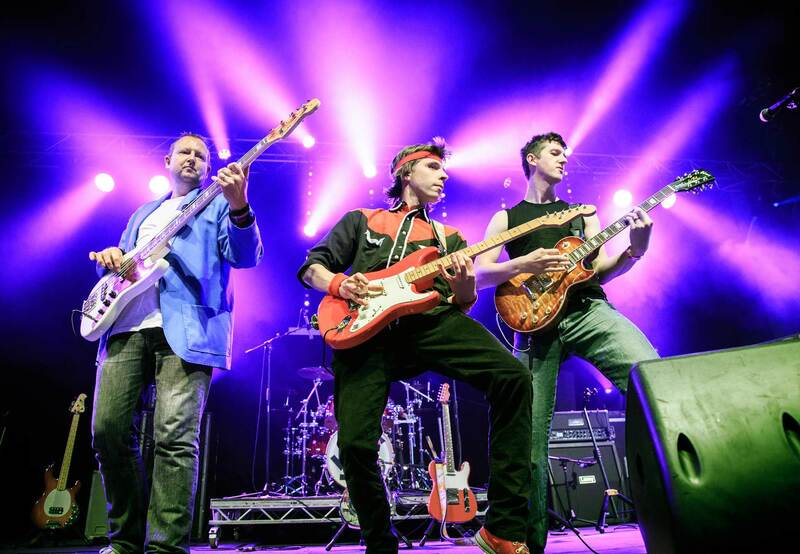 Meticulous attention is paid to every detail, to faithfully recreate the distinct sound of Dire Straits in this unforgettable sonic spectacular. During their career Dire Straits sold over 120 million albums and spent over a thousand weeks on the UK charts, ranking fifth all-time! Performing Money for Nothing, Romeo and Juliet, Sultans of Swing, Private Investigations, Walk of Life, Brothers in Arms, So Far Away and many more much-loved classics drawn from six platinum albums. 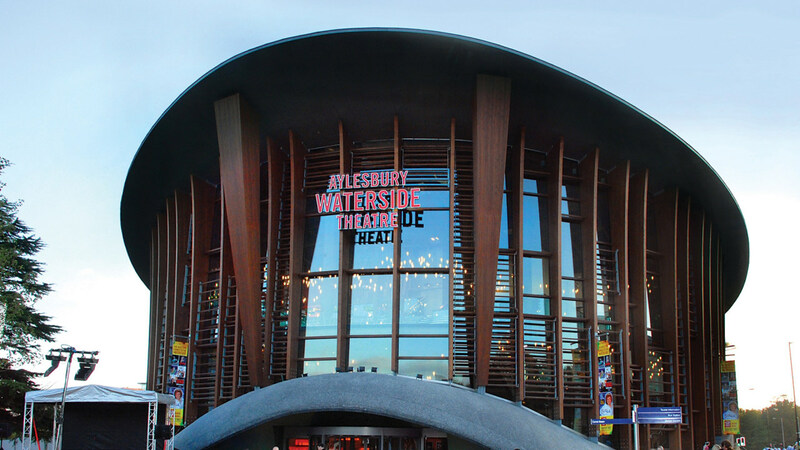 Featuring all of their legendary hits, audiences are treated to those soaring guitar solos and instantly recognisable riffs by an incredibly talented band in a musical encounter you will never forget.